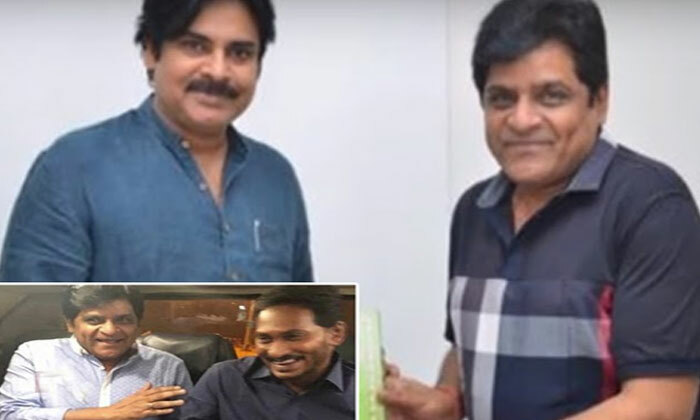 Comedian Ali is making news for his political entry and the buzz has it that he would join YS Jagan- led party YSRCP. 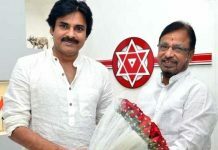 However, to everyone’s surprise, Ali surprised many by his meet with Jana Sena chief Pawan Kalyan today, January 6. 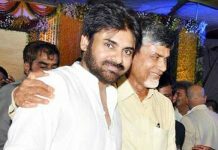 Ali met Pawan Kalyan at his Vijayawada residence. The purpose of the meet is to be yet to be known. 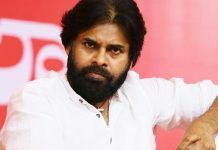 It is worth mentioning that Ali was trolled recently by Pawan fans after the speculations did rounds of him joining YSRCP. 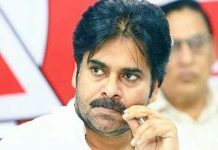 Many questions how can he do that as Ali and Pawan are said to be thick friends.